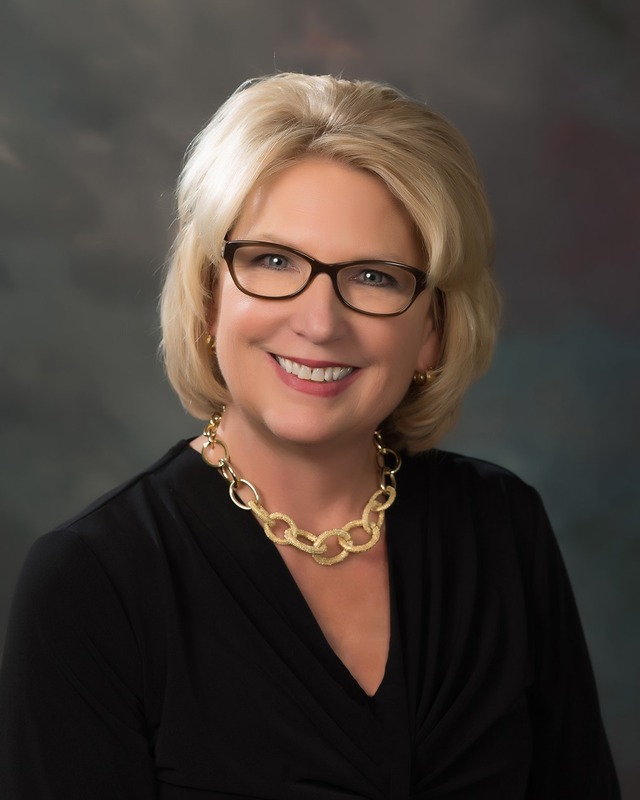 Pamela Tripp, MEd, MSOM, and CEO of CommWell Health, is a passionate healthcare culture expert, mentor, author, and speaker. 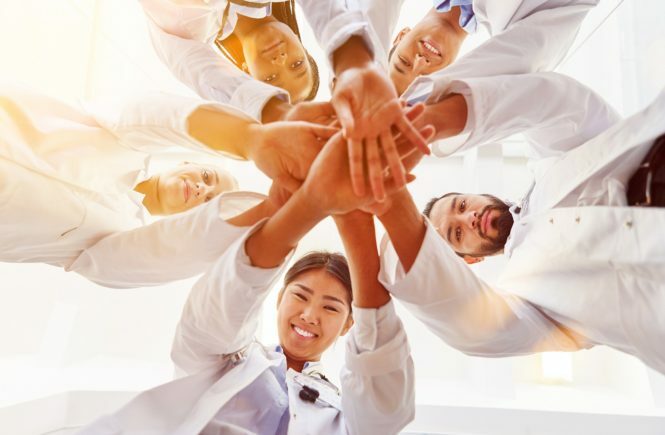 Today, CommWell Health is a thriving healthcare organization receiving national recognition for service excellence and patient clinical outcomes. 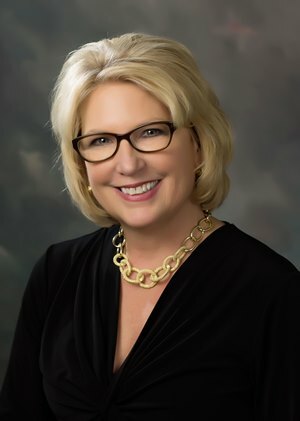 Since taking the reins 6 years ago, Pamela has lead CommWell Health to recover from debilitating debt and operational problems, to become a solvent, sustainable, award winning community health system, offering medical, dental, behavioral health services among 15 office locations spanning 6 counties in southeastern North Carolina. 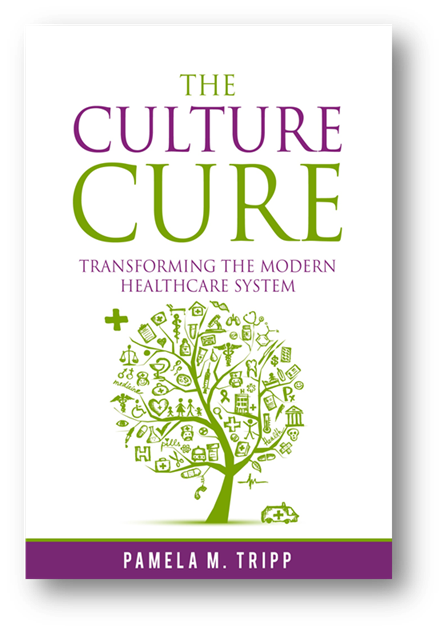 Pamela’s recently published book, The Culture Cure: Transforming the Modern Healthcare System, shares her discoveries from 20 years as a senior leader and culturist in healthcare, from proven research and hard-won insights to re-frame today’s healthcare organizations for transformational excellence. Since transforming CommWell from a struggling organization to a culture of excellence, CommWell Health received Joint Commission certification as a Patient Centered Medical Home model, been awarded 29 national Service Excellence Awards for Best Practices and patient satisfaction scores, and has been recognized by the Health Resources and Services Administration (HRSA) Ryan White HIV/AIDS program for patient clinical outcomes. Likewise, the CommWell Health Dental Program received the Leadership Excellence Award through Dental Quest. 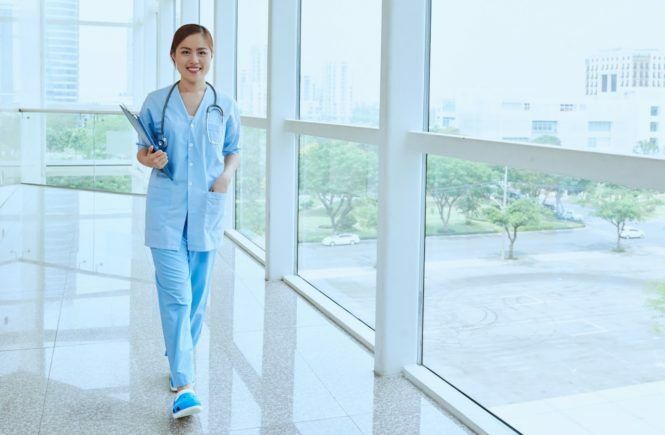 CommWell is a member of the Accountable Care Organization – Health Choice Care Medicare Shared Savings Program – which ranked recently in the top 25% of ACO’s nationally in receiving reimbursements based on care outcomes. 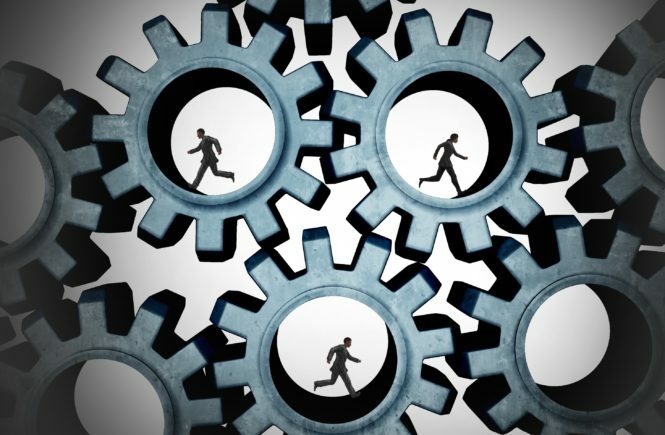 In the ACA environment, Pamela Tripp brings enlightenment and innovation to the healthcare industry through re-framing its culture and using its greatest asset, the healthcare staff, providers and leaders. 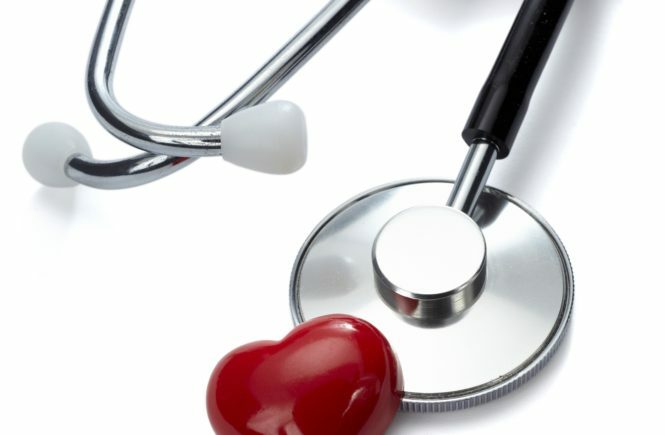 Pamela presently serves on Health Choice Network national board, a network of 38 Community Health Centers nationwide. She was awarded the first Presidential Founders award from Custom Learning of Canada for exemplary leadership in Healthcare. She is a member of the American College of Healthcare Executives and earned VIP status in the National Association of Professional Women. She is founder of the Johnston Community College “Women In Leadership” Endowment. Certified by leadership expert John C. Maxwell, Pamela has had extensive training and experience developing the leadership within her own organization and every one she has touched. Learn more about Pamela at www.PamelaTripp.com and follow her on social media for ongoing insights and encouragement from the front lines of healthcare transformation in the United States of America. 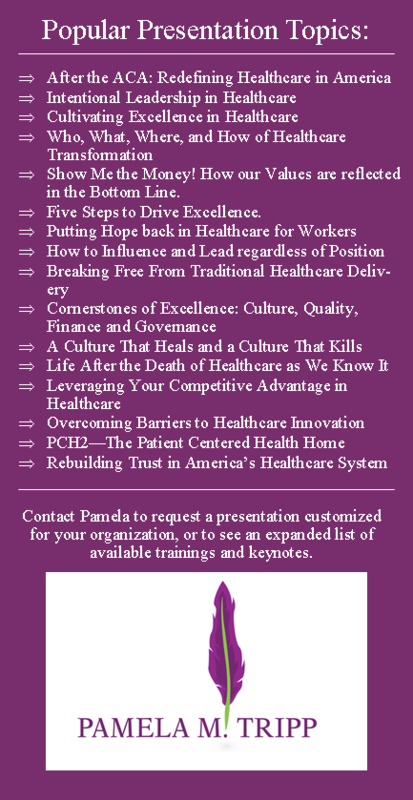 Download Pamela Tripp’s Speaker Profile, and Invite Her to Speak today!